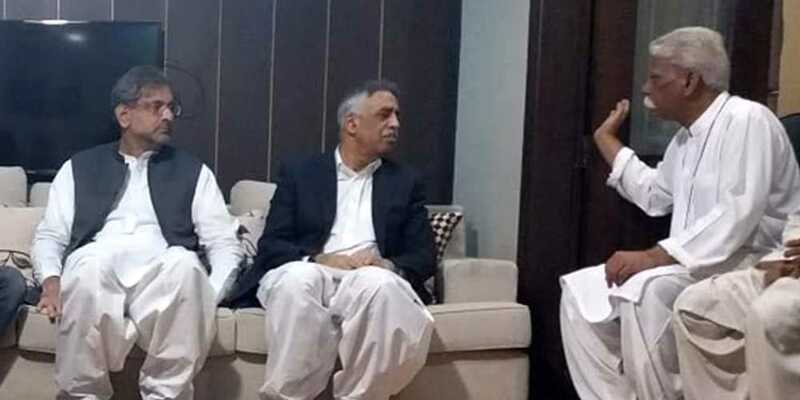 Prime Minister Shahid Khaqan Abbasi, accompanied by Sindh governor Mohammad Zubair, visited the family of Sabika Sheikh, a school student from Karachi who was killed in a shooting incident at a school in Texas, United States on Friday, to condole with the grieved family. Expressing deep grief and sympathies with the family, the prime minister said late Sabika was a talented Pakistani student and the whole nation was mourning her death. He also prayed to Allah to grant courage to late Sabika's family to bear the loss with fortitude. The prime minister viewed that extremist tendencies were not a problem of mere one country or a region, but it was an international issue. He said in order to cope with such attitudes, it was not only necessary to eliminate their root causes but also benefit from one other's expertise at international level.